E-mail provides an excellent way to communicate one-on-one with your customers in private. Although you can include multiple recipients for a single e-mail or cut and paste e-mail to a Web site, the fact remains that e-mail is ill-suited for discussions involving many people or for those that you want to be easily accessible. Enter discussion groups. With version 4.0, FogBugz introduces a full-fledged discussion group feature. 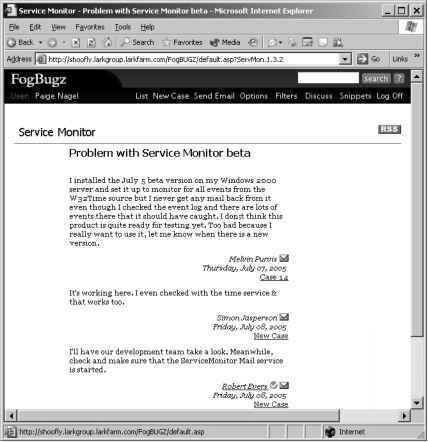 FogBugz lets you set up both private (available only to logged-in users) and public (available to anyone who can see the server via the Internet) discussion groups. Private discussion groups are a great way to communicate in your team. Unlike private e-mail, once conversations are captured in a discussion group, they will always be visible and searchable, capturing valuable development knowledge for posterity. • If the same problem comes up frequently, you won't have to repeat yourself. • Customers won't hesitate to tell you if you plan to do something stupid, providing valuable feedback as you plan for the future. • There's a good chance that another customer will help a customer with a problem before you have a chance to get to them. In addition to keeping a visible history of a conversation, FogBugz also lets you link items in discussion groups to cases so that you can make sure somebody deals with each customer problem, bug report, and feature request. 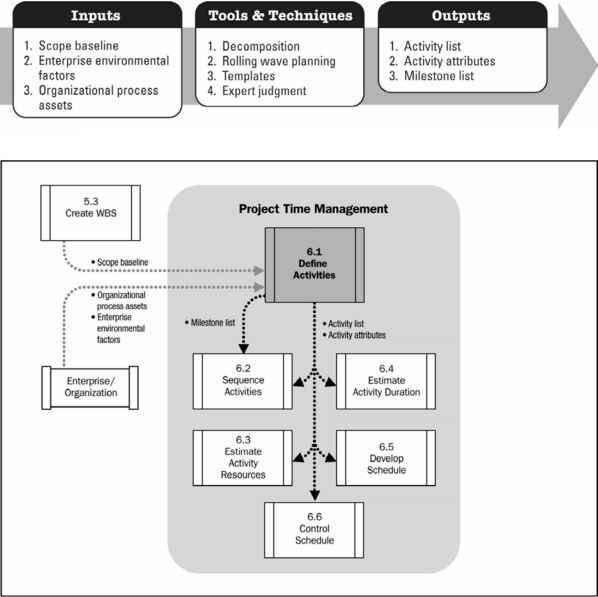 Figure 5-15 shows a discussion group in action. This is the view that a user logged in to FogBugz gets. As you can see, anyone can contribute to this public discussion group. FogBugz users can turn posts into cases and take other actions that I'll discuss later in this chapter.